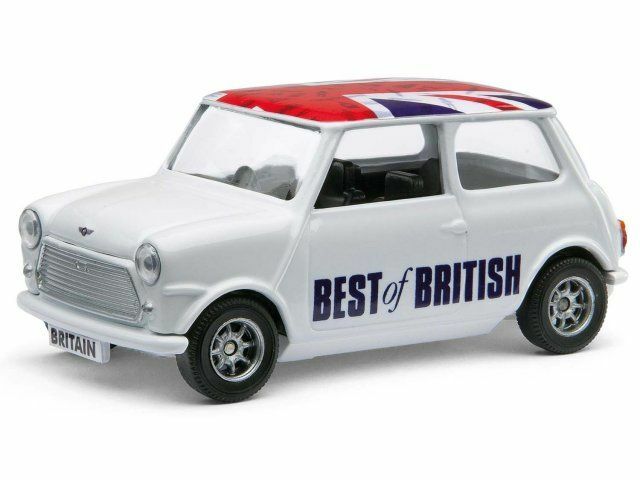 The Corgi Best of British collection is a series of quality die-cast souvenir British vehicles. 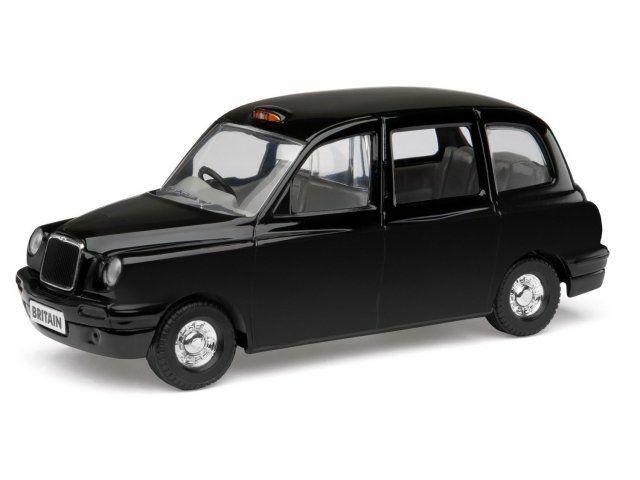 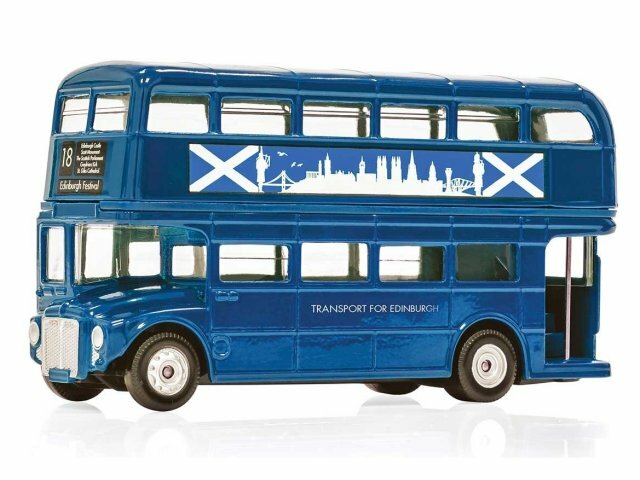 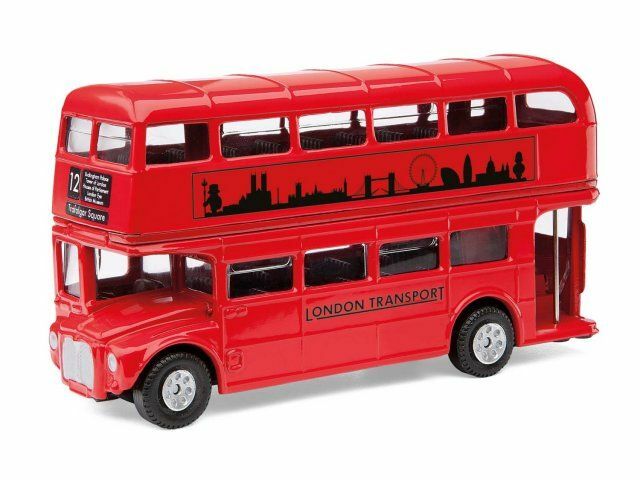 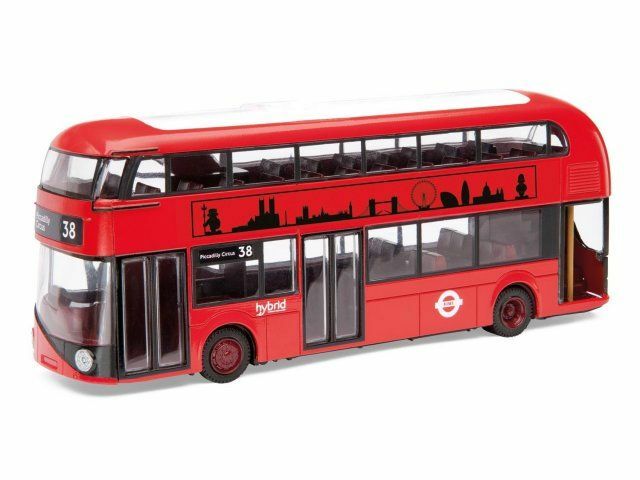 Corgi has been producing toys and models since 1956 and this range includes some of the most iconic British vehicles from the last half-century including the Routemaster Bus, Black Taxi, Tube Train and the New Bus for London. 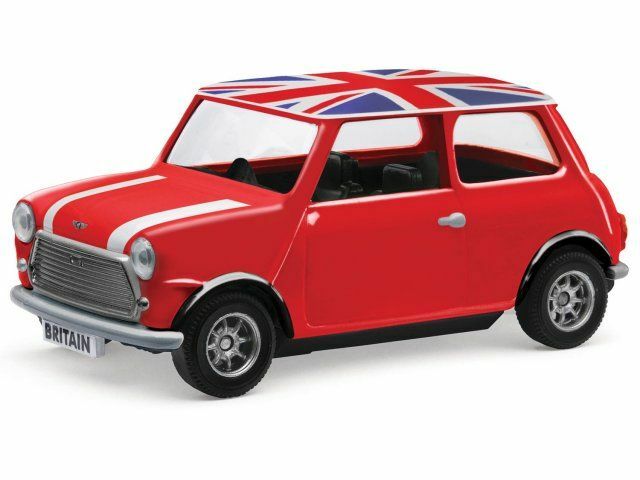 This range of vehicles is available in their authentic colours as seen on the roads and rails of Britain with the addition of the Corgi Best of British Union Flag theme – making them an ideal memorabilia souvenir or toy.